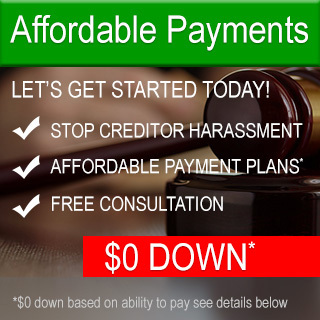 Contact an Experienced Bankruptcy Attorney in Framingham, Today! Helping You Through Life’s Tough Times! ARE YOU CONSIDERING PERSONAL BANKRUPTCY? We are Available Now! Call 7 Days including Evenings!